'Unsinkable' ship had most powerful Morse code system of its time — so what happened? 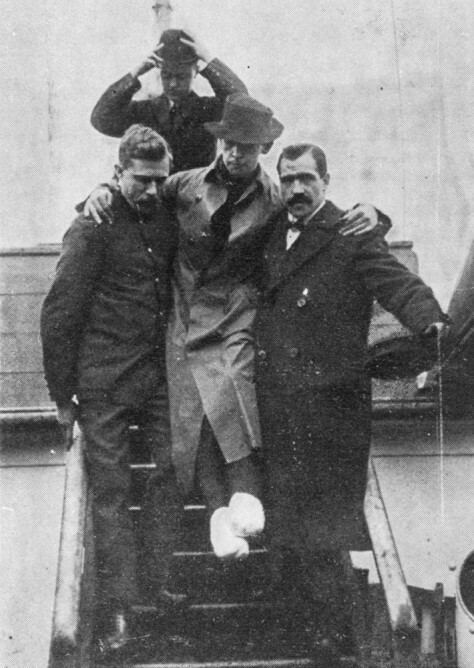 Rescuers from the ship Carpathia help Titanic radio operator Harold Bride off ship on April 15, 1912. Bride's SOS alerted the public to the sinking of the Titanic.